We use the FOSS Human Body Pack with our 4th graders. We focus on several of the body systems as we go through this pack. 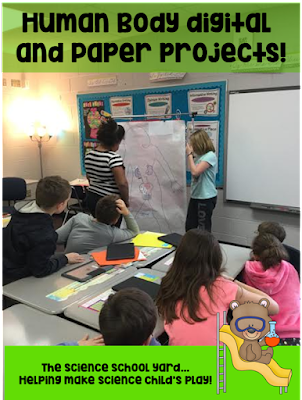 There are some nice interactive activities that my students love. From animal bone identification that we use when I bring in real animal bones...to identifying human bones as I bring in X-rays from a doctor's office! We work with the skeletal system when we deal with the bones of humans and animals. We even work with the muscular system when we build a leg and thumb and discuss joints, ligaments, muscles, and tendons. I think though that it is important to also discuss the other systems such as the digestive and circulatory system. I also think it is important to challenge them with some great STEM activities. 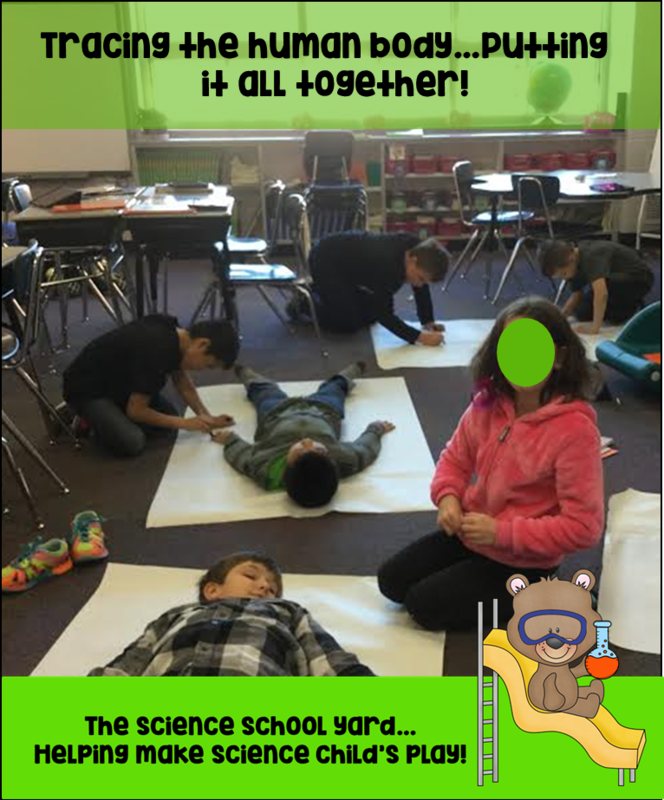 The great thing is that I work with three fourth grade classroom teachers that wanted to connect writing and science together! 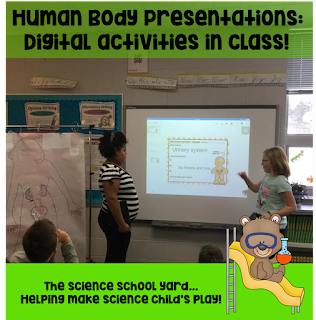 Not only do I get to have my students participate in great hands-on activities, but I get to create a Google Human Body Pack to have them download so that they can work on it in their classrooms! 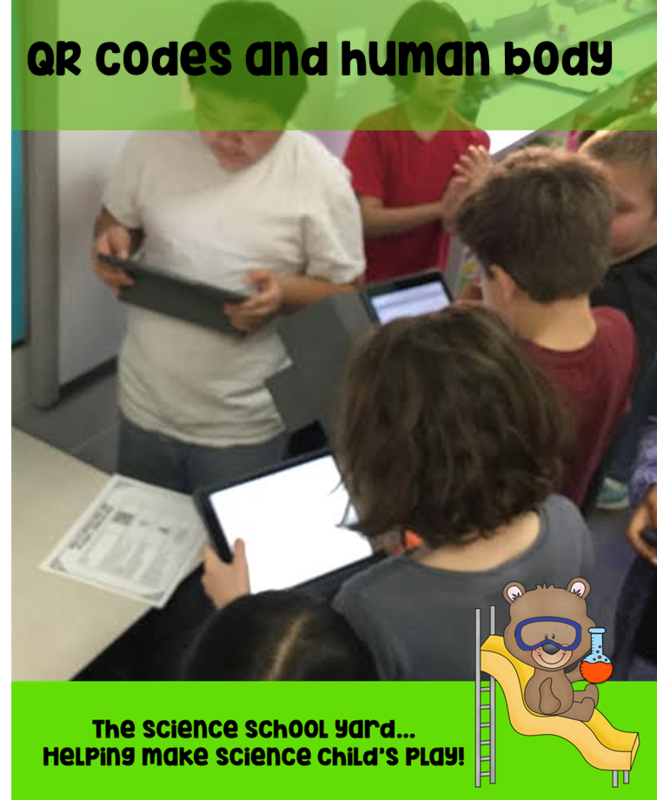 Thinking of ways to add digital activities to use in your classroom? Here is a great starting point! 5. They finally presented using our Apple TV's which allowed their iPads to be projected. 6. We even had the students put their iPads around the room for the other classrooms to come in and look at. 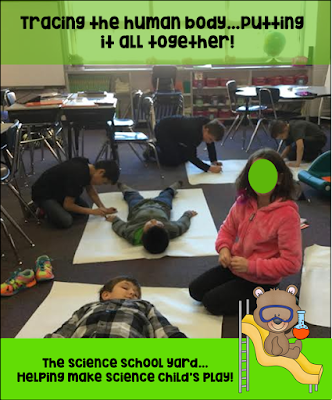 They took notes to learn each body system! It is also a perfect opportunity to build a workable hand especially right before March Madness...we can always make connections! Stay tuned for a later post and watch a little basketball being played in Science! Find your Human Body Digital Resources HERE! Every-BODY will be happy!